Celebrating 20 Years in Business & You're Invited! 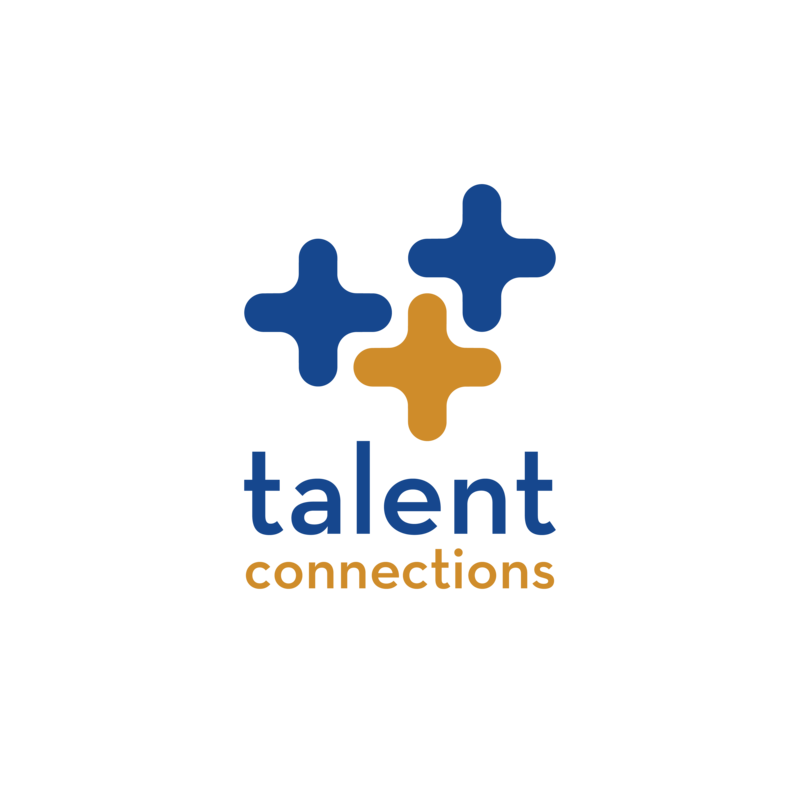 At Talent Connections, we continually look for ways to share our time, talent and treasure with those in need. As we celebrate 20 years in the business, we want to stand alongside our clients and peers to make a real impact in our communities. Each month, we invite you and your team to serve with us as we celebrate our 20th Anniversary by giving back. ACSS provides workforce readiness, job placement, and life stabilization services to homeless and financially vulnerable men and women, including veterans, to empower them to reach their goals for self-sufficiency. We are honored to assist ACSS with their upcoming CareerWorks Bootcamp. CareerWorks is a 3-week program that enables participants to strengthen workforce readiness skills. We are seeking volunteers for the resume writing, interview prep and mock interview sessions on April 29, 30 and May 1 from 8:30 – 11:30am. Spots are filling up fast, so we encourage you to register soon. 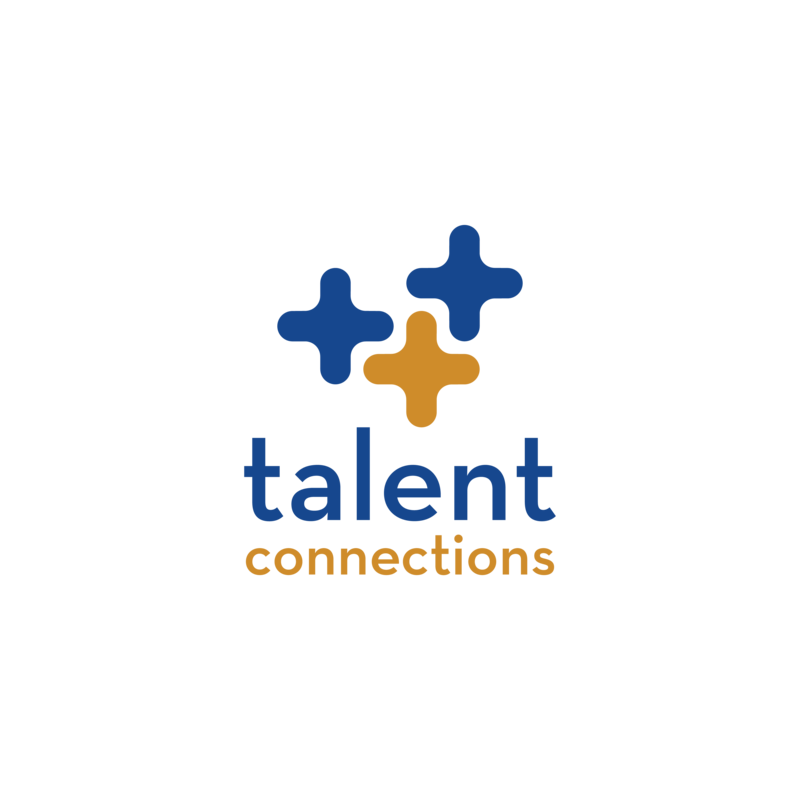 The Talent Connections team volunteers to help bring a little Christmas joy to underprivileged children around the world. 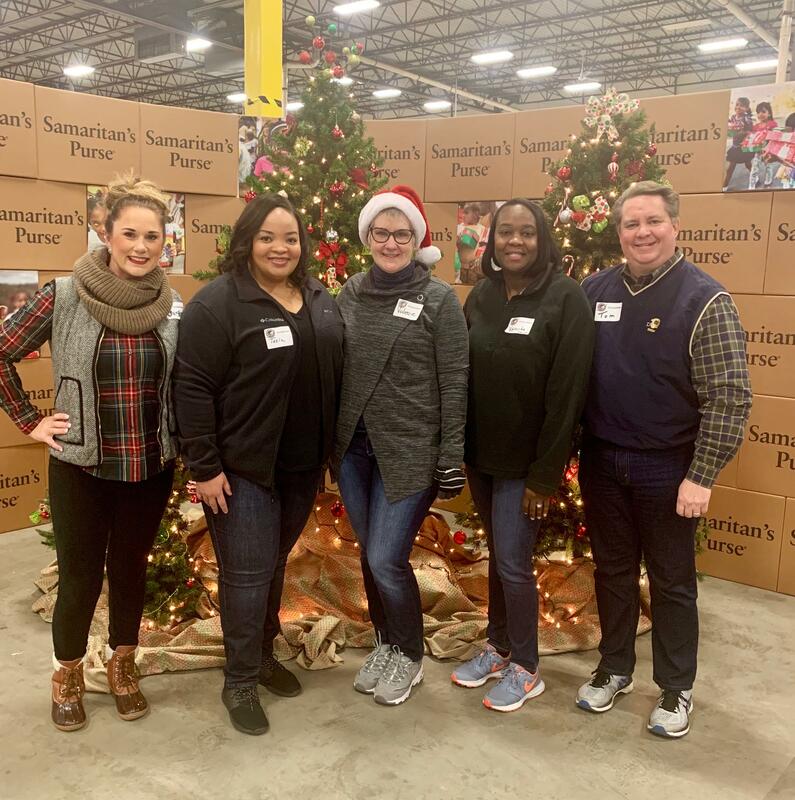 With a goal of 1.4 million boxes from the city of Atlanta, the Talent Connections team volunteered at Operation Christmas Child through Samaritan’s Purse to help sort shoe boxes to be donated to underprivileged children all over the world.